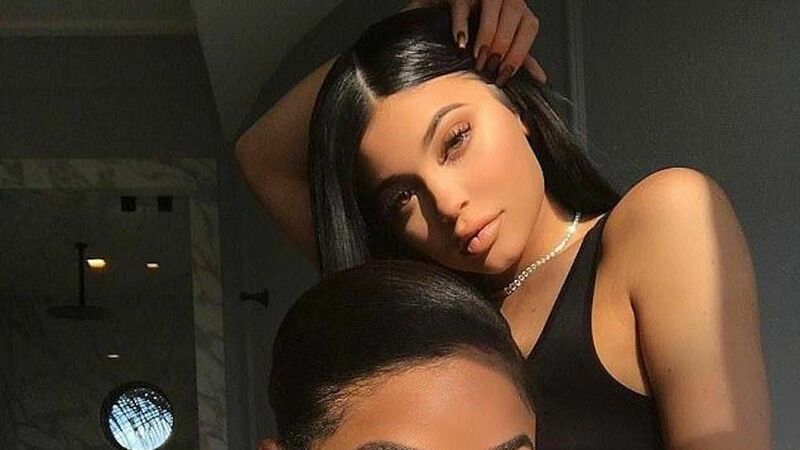 Kylie Jenner is the queen of keeping secrets. 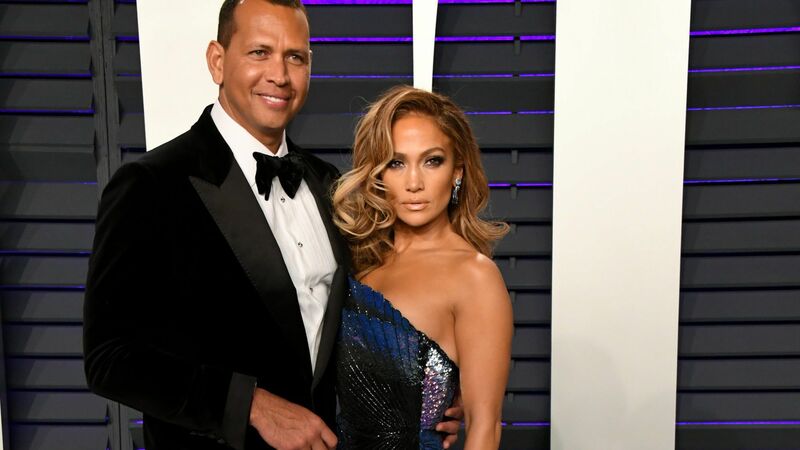 Despite sources speaking out about her pregnancy, she never once addressed the rumors and effectively stayed out of the public eye for nine months. 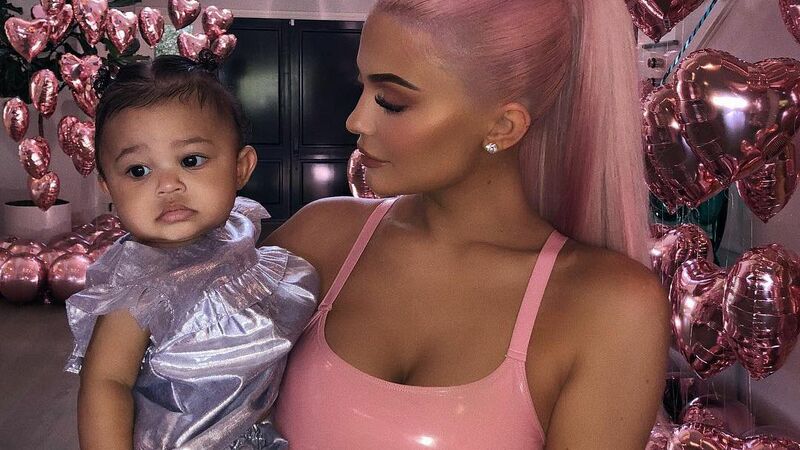 That's all changed with the birth of her daughter Stormi Webster in February, and now the big question in the life of Kylie revolves around whether she and her boyfriend Travis Scott are engaged. 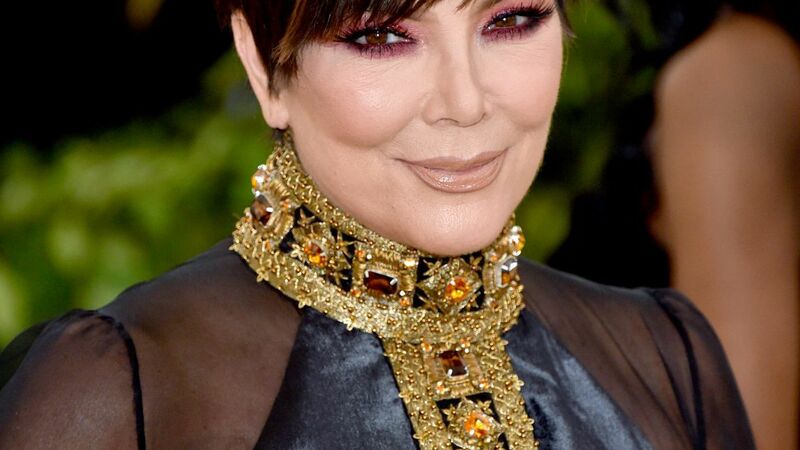 While sources have confirmed to People that they are not headed down the aisle anytime soon, her jewelry choices tell quite another story. Jenner has been spotted on more than one occasion with a splashy diamond on her left ring finger. Two weeks ago she shared a photo of herself wearing a "JW" initial ring. 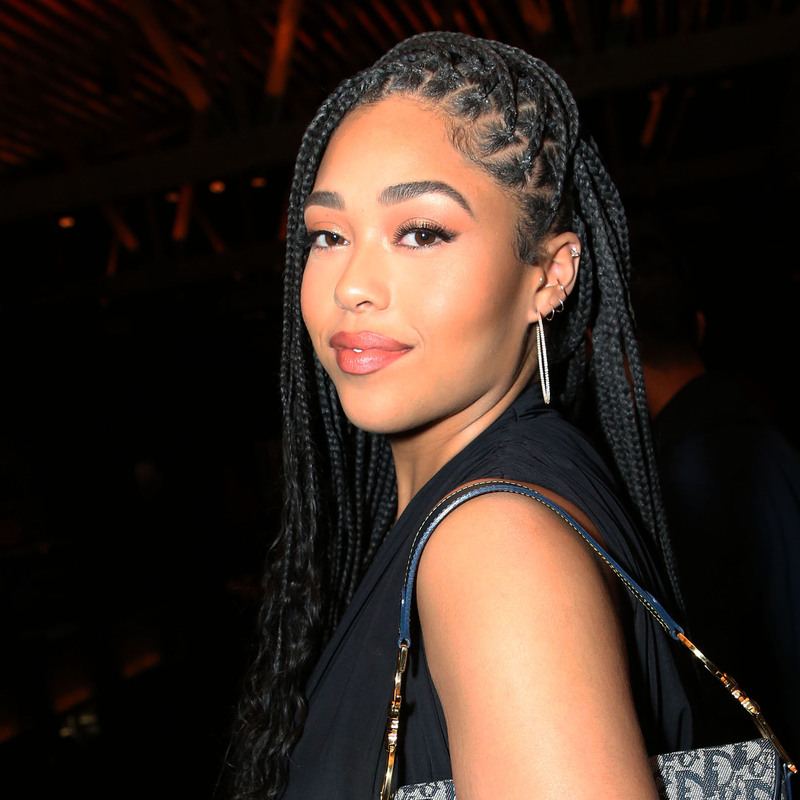 The "JW" could stand for Scott's real name, Jacques Webster, or could be for her BFF Jordyn Woods. A few days later she shared a photo of herself on Snapchat wearing two thick diamond bands. 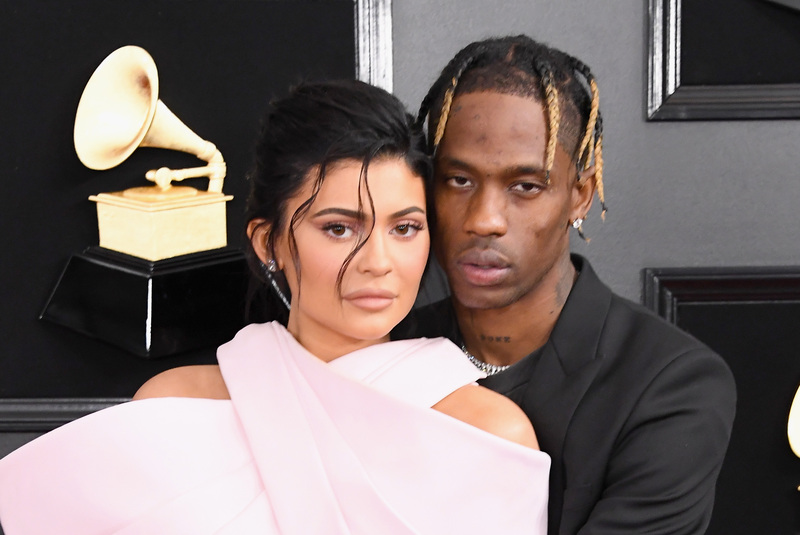 While she's worn a lot of different rings on her engagement ring finger, her latest outing with Scott might be the most convincing clue to her relationship status. 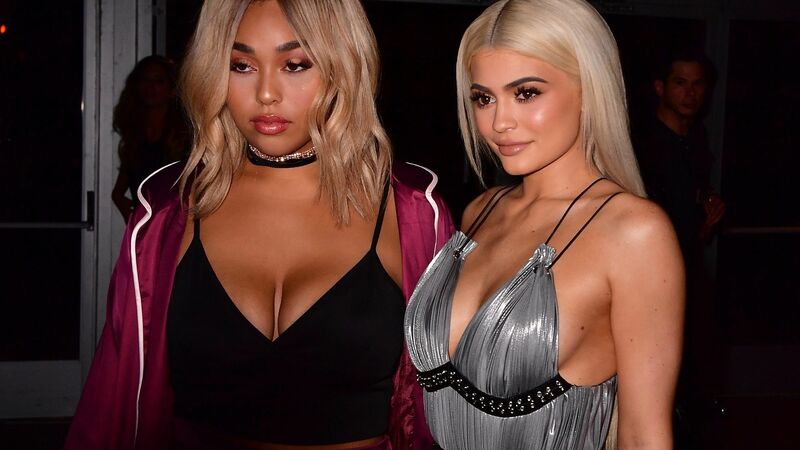 She and the 25-year-old rapper were spotted leaving Sweet Chick in Los Angeles on Tuesday night and there was a very big diamond ring on her left finger. Unlike her previous ring choices, this one looks like it features a huge solitaire on a slim band, which is a traditional engagement style. 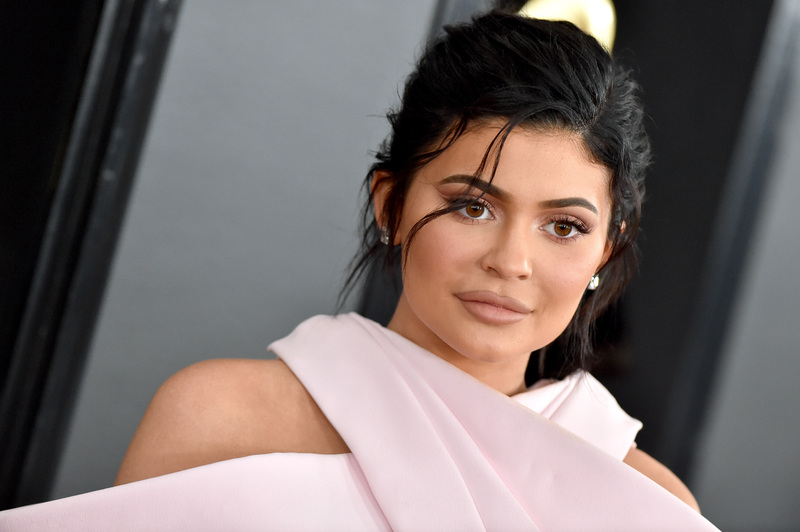 Whether or not the 20-year-old Kylie Cosmetics founder and Scott have decided to get married is still unconfirmed with a source telling People that “there are no plans for them to get married or even engaged." 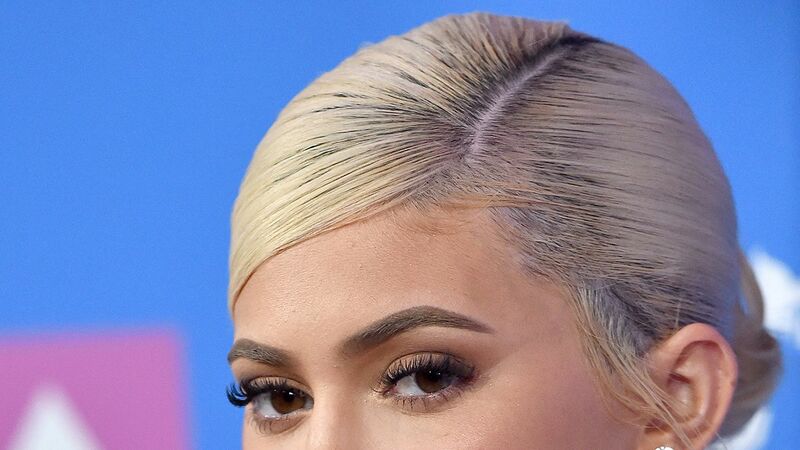 Adding, “it’s not anything that Kylie seems to be focused on." Regardless of whether or not they're getting married anytime soon, her latest ring choice is certainly suspicious.